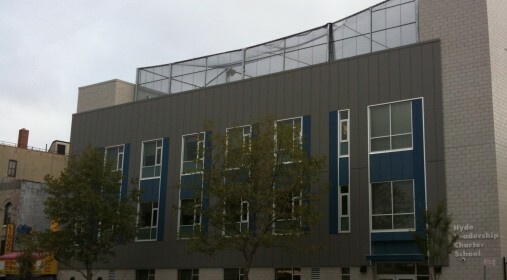 ACE built a new middle school from the ground up in the Mayfair neighborhood of San Jose, enabling the school to grow by 100 students in a 19,680-square-foot building. 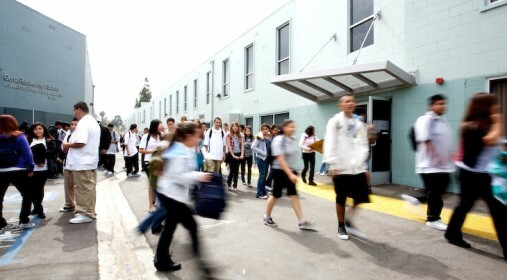 Alliance for College-Ready Public Schools, one of the largest and best performing charter networks in California, used NMTCs to construct a 50,000-square-foot site campus to relocate and expand a middle school and open a new high school. Aspire Public Schools, one of California’s top-performing charter management organizations, used Revenue Anticipation Notes to keep its network of 34 schools open for students and staff during a delay in payments from state resources. The 400 students at CALS Charter Middle School moved from temporary buildings located on a former parking lot to a new, green, energy-efficient facility. 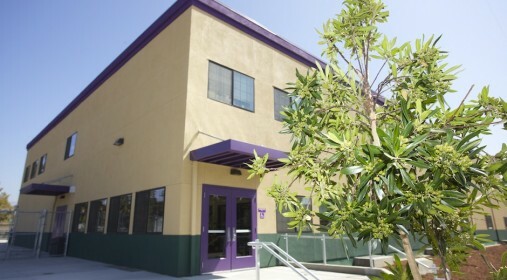 Camino Nuevo Charter Academy operates four schools and an early childhood education center providing exceptional educational opportunities for over 2,000 students in Los Angeles. 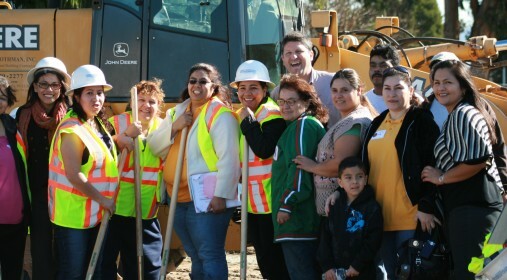 Green Dot, a high-performing charter management organization, operates 18 schools serving 8,300 students, in the Los Angeles area. Its current 27th Street campus provides educational opportunities to more than 1,000 students in grades 6-12. 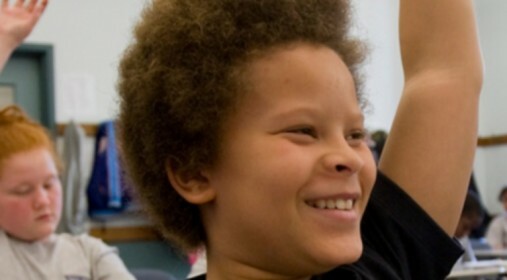 Rocketship Education aims to eliminate the achievement gap for low-income students through a unique hybrid model that combines the standard classroom model with online instruction. The Charles R. Drew Charter School is Atlanta’s first charter school. A new 200,000 square foot educational facility will create over 1,000 students spaces in grades 6 through 12. North Star Academy is a high-performing school located in Newark, New Jersey. Historically, 100% of North Star’s high school graduates have been accepted to college. Bushwick Ascend Charter School’s new elementary school campus is now located in a renovated 50,000-square-foot building thanks to financing from LIIF and its partner CDFIs. Democracy Prep educates 400 students in 6-10th grades and is one of the highest-ranking schools on New York City’s Chancellor’s Progress Report and the city’s Learning Environment Survey. 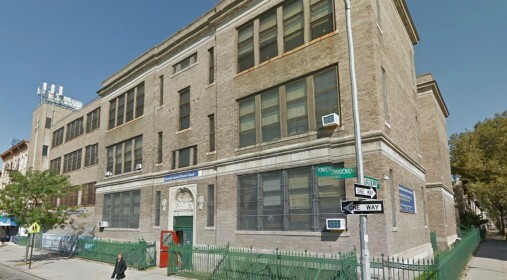 Hyde Leadership Charter School educates 750 students seeking in the only college preparatory charter school in the Hunts Point section of the South Bronx. Troy Preparatory Charter School will grow from 100 to 500 elementary and middle students and hire 18 new staff members in upstate New York. LIIF’s loan to enabled Euphemia L. Haynes Public Charter School to build a new facility in Washington, DC. The school expanded their capacity from 200 to 450 students, who continue to excel academically. I really believe in the Rocketship program. I was an involved parent and then started helping in the office. Now, I work here.